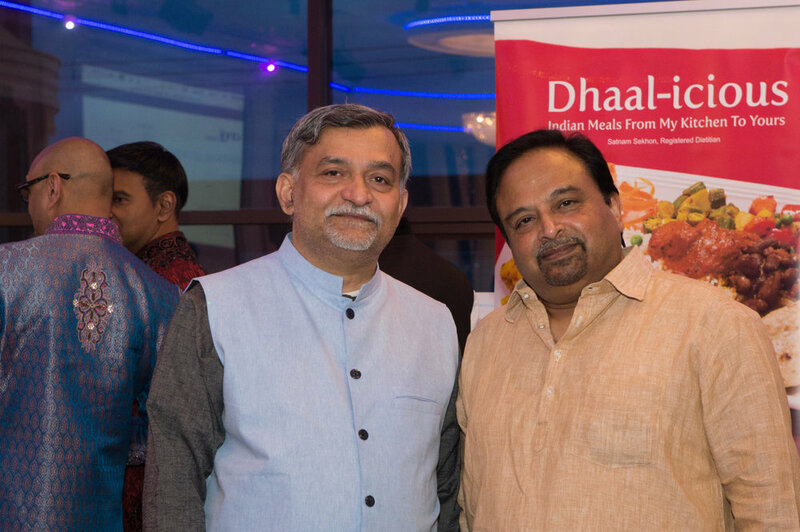 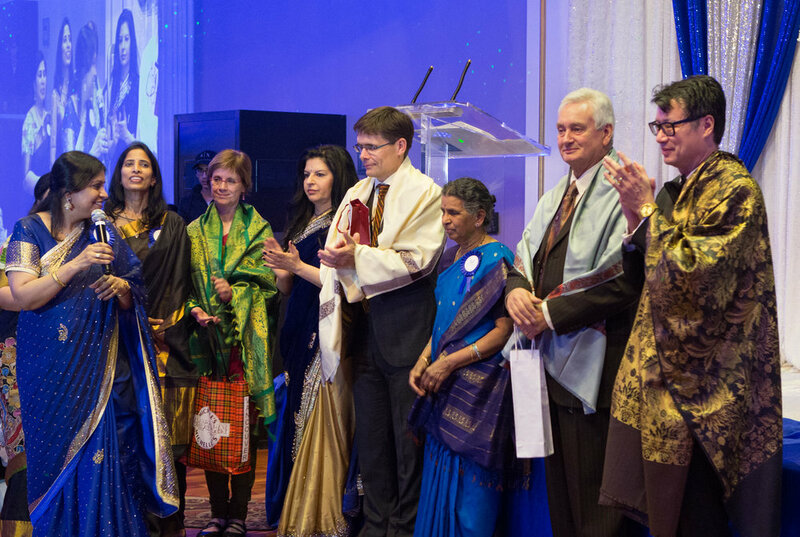 We want to say a heartfelt thank you to our generous donors, sponsors and volunteers for partnering with us on Rhythms of India 2017! 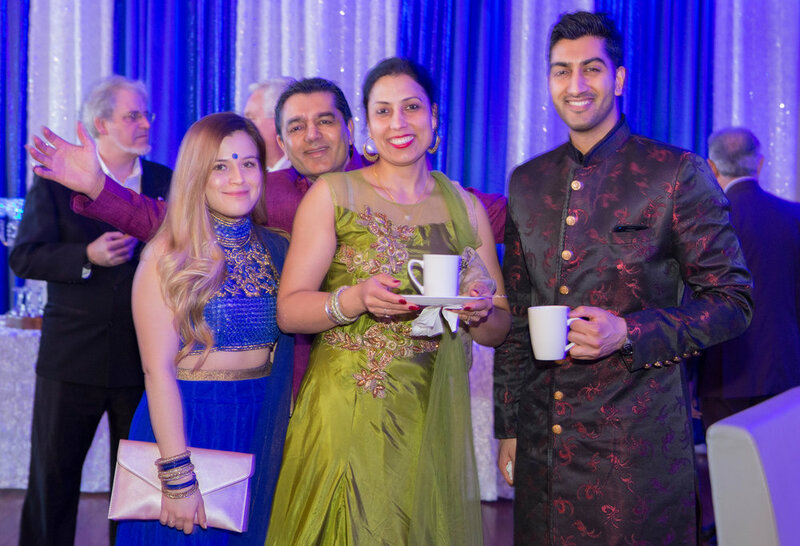 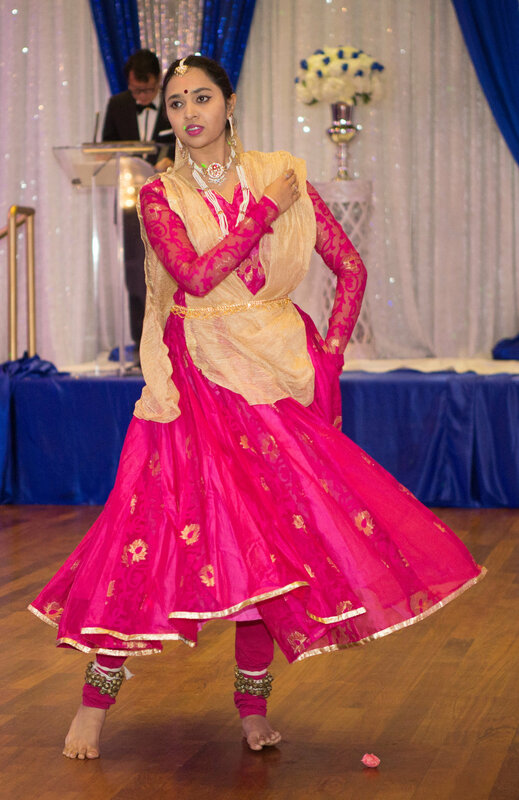 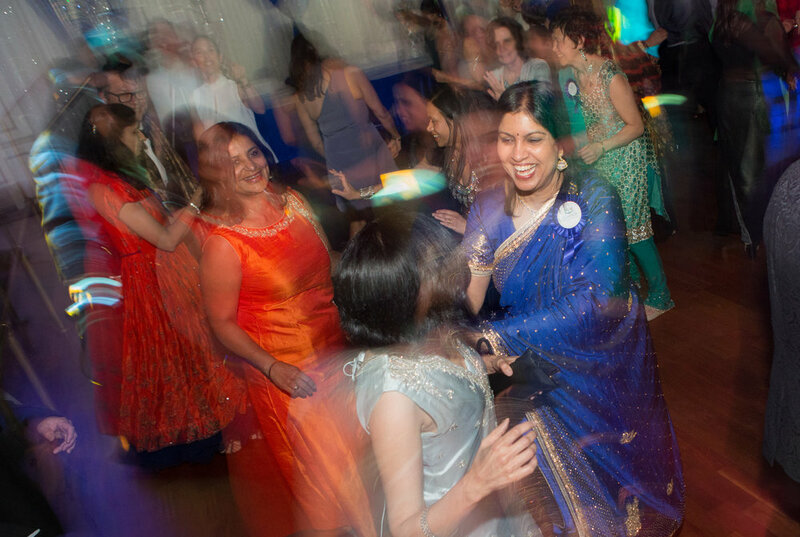 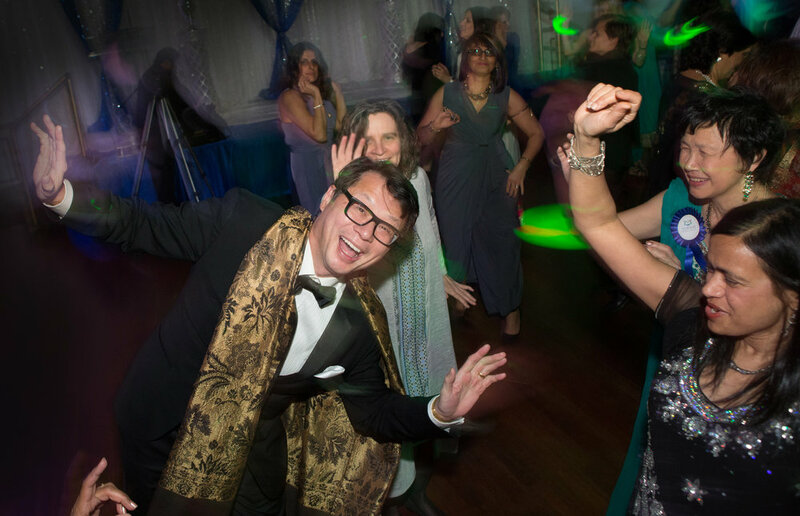 Over 400 people joined us for a vibrant night of dancing and music while generously donating towards palliative care programs in India. 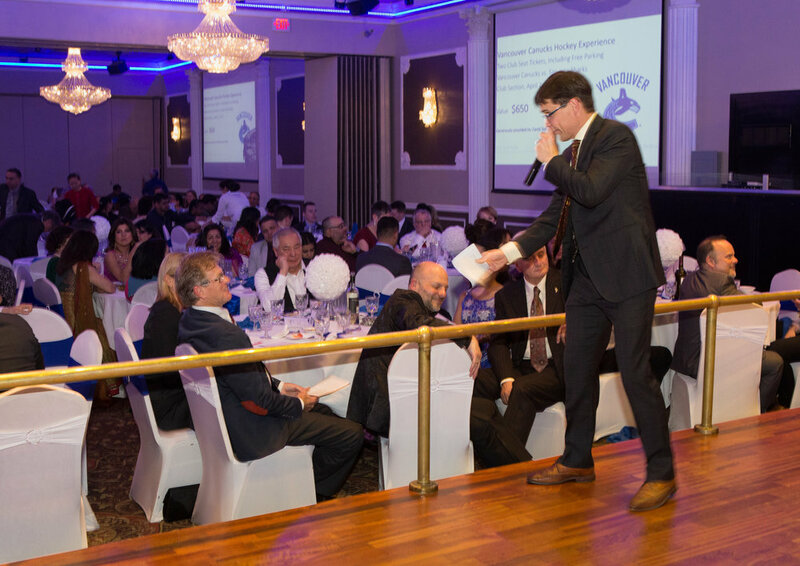 A special thanks to our presenting sponsor, Onni Group and premier sponsor Suhkdev Swami. 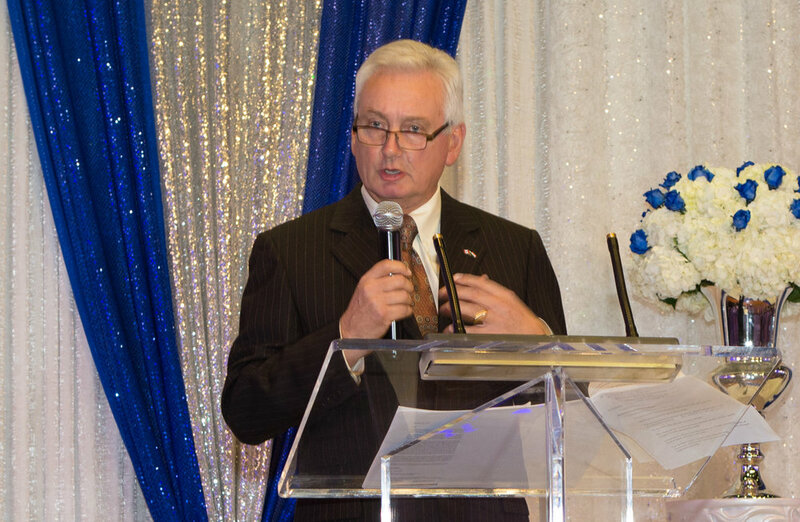 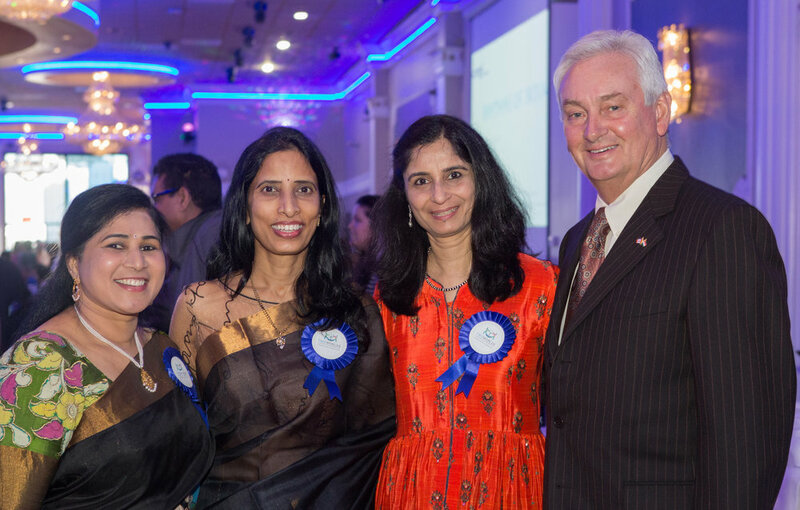 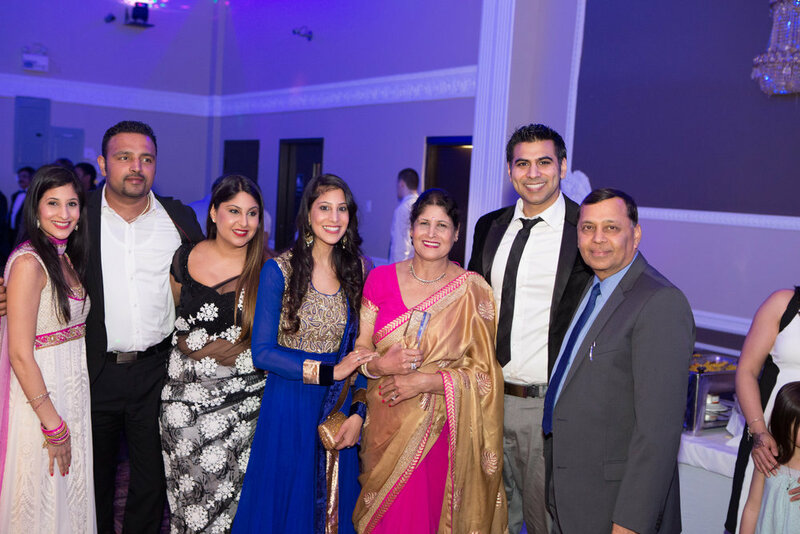 Your generous donations raised $136,000 for Two Worlds Cancer Collaboration to continue programs in India.